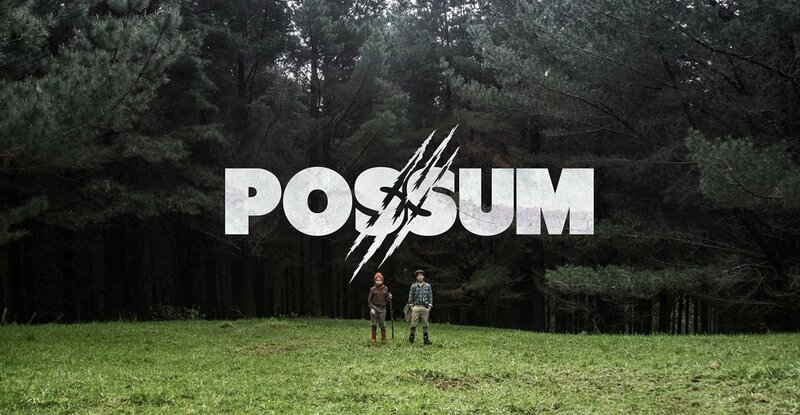 Set in New Zealand in the 1970s, Possum is a tale of two young brothers who accompany their lumberjack father to a forest campsite. At odds with each other, the two hatch a plan to head into the woods and hunt for a notorious possum named Scar. The score is a warm mix of gypsy jazz, string quartet, and dextrous clarinet.